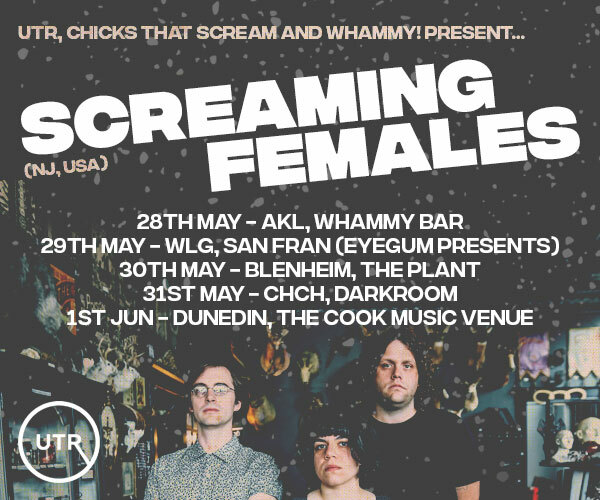 British rockers James will return to New Zealand later this year. 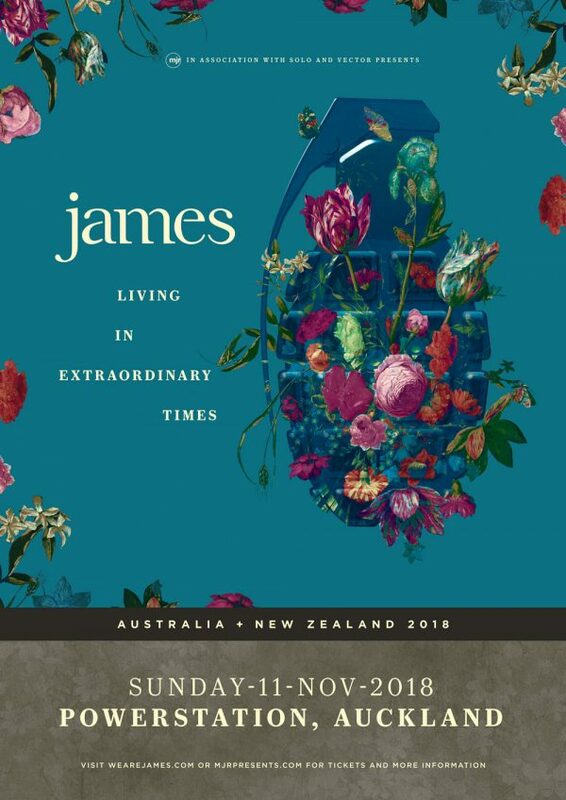 In association with Solo and Vector Presents, James will play the Powerstation in Auckland on Sunday, November 11. James’ frontman Tim Booth is excited to return to New Zealand for shows after a successful NZ/AU tour in 2016. “Looking forward to playing to the boys and the girls at the end of the world again (from our corner of the world),” says Booth. 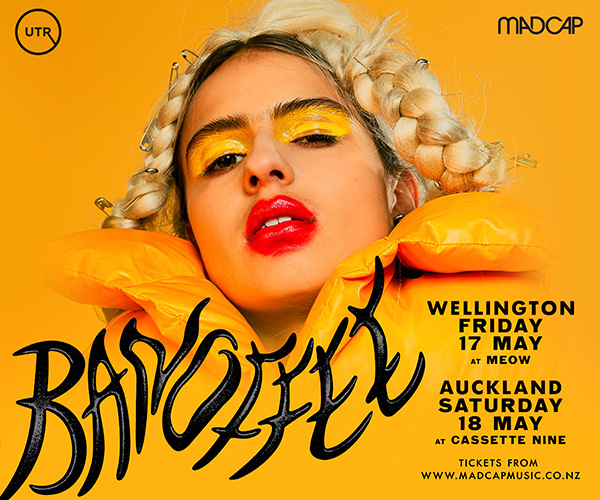 The New Zealand shows follow their highly successful seven-date tour of the UK and headlining slots at the Common People Festival. James will also play a handful of other major festivals across Europe throughout the northern hemisphere summer, including Rock in Rio in Lisbon on June 29 and Bilbao BBK Live in Spain on Saturday July 14. 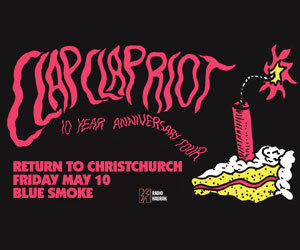 The British rockers played in New Zealand for the first time ever two years ago, selling out the Powerstation and impressing fans and critics alike.